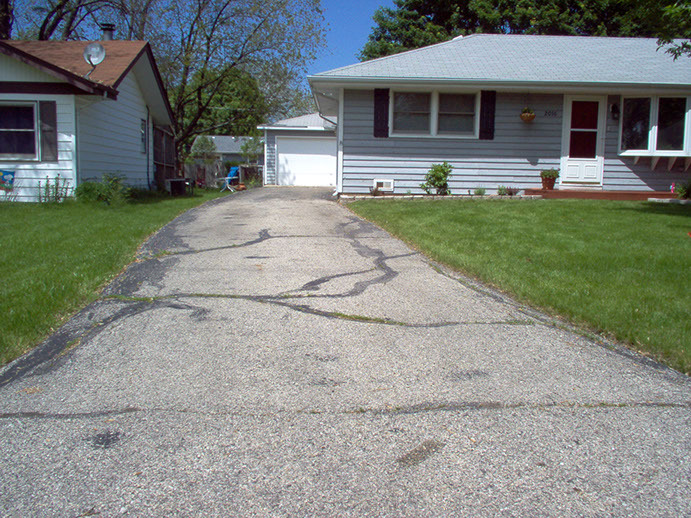 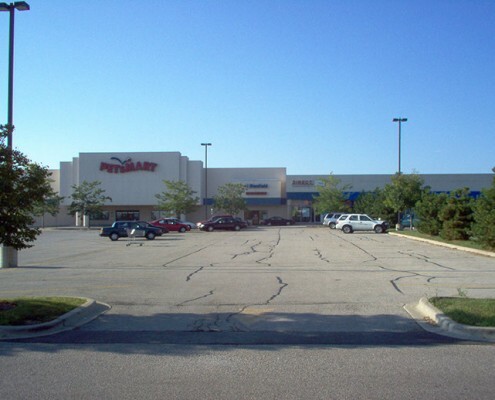 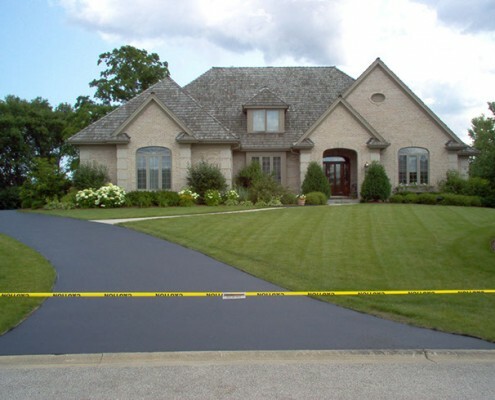 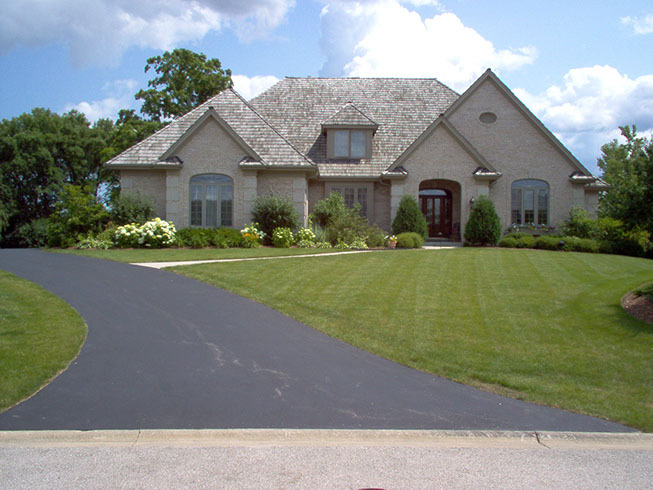 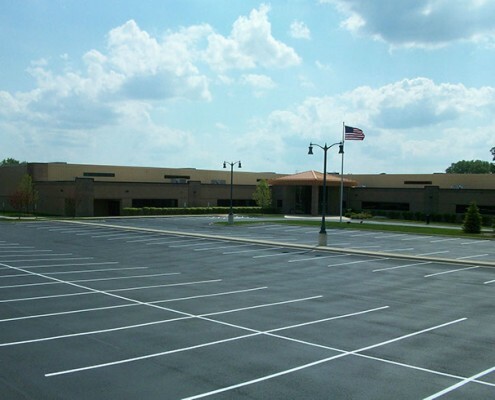 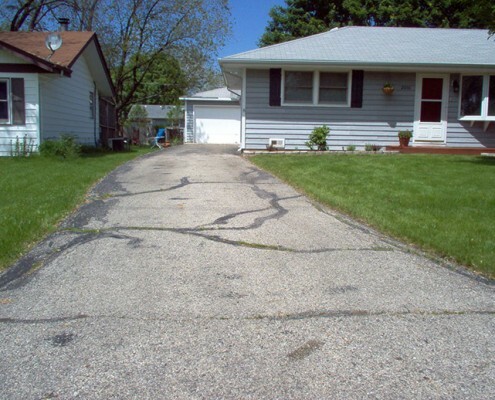 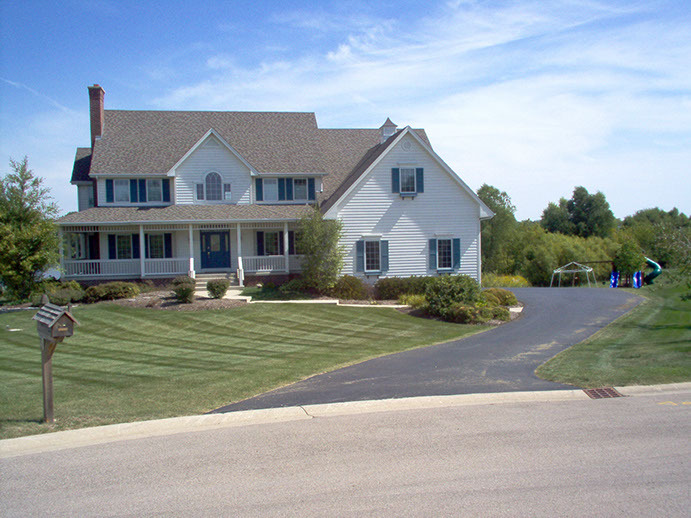 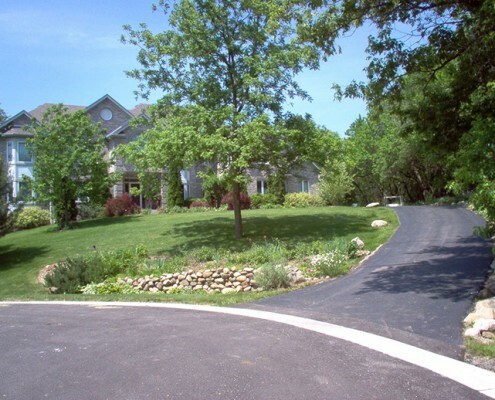 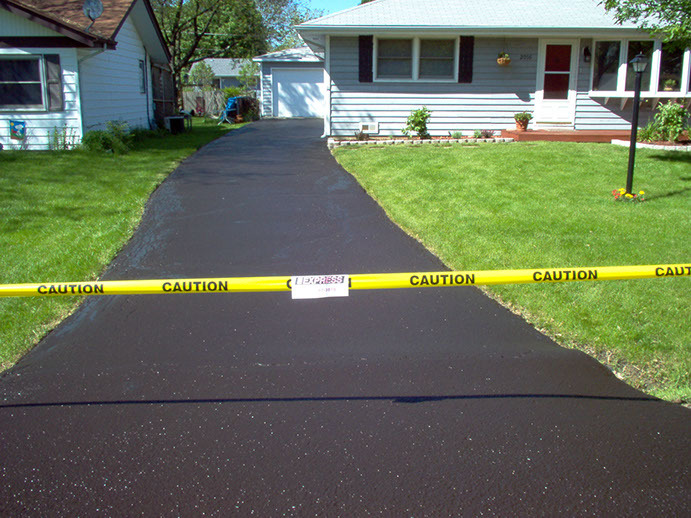 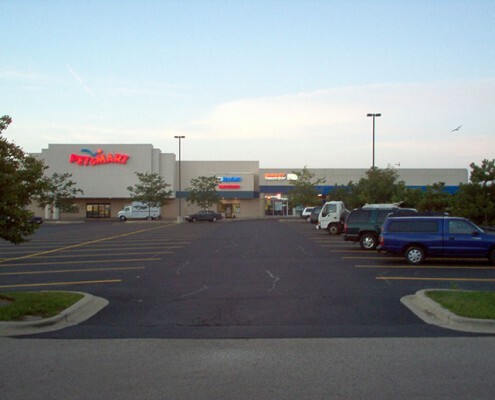 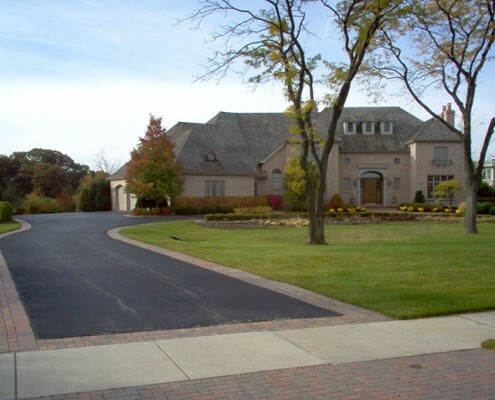 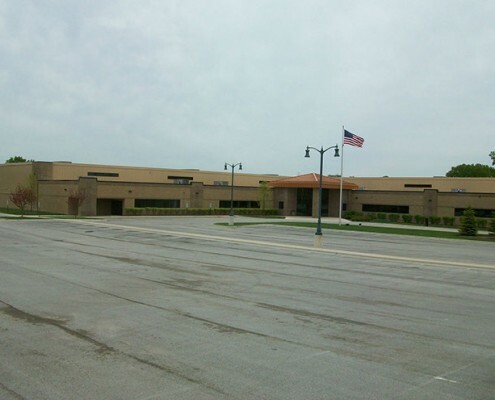 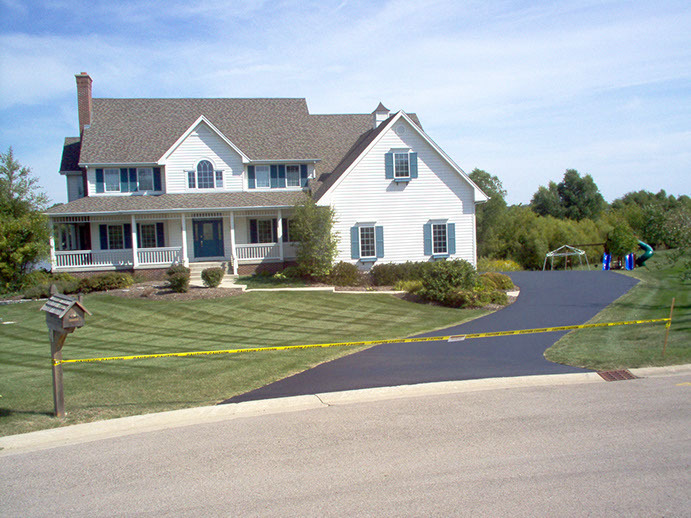 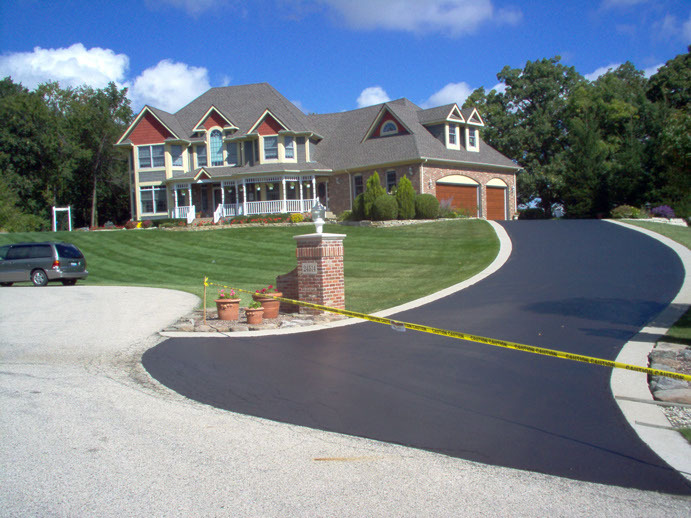 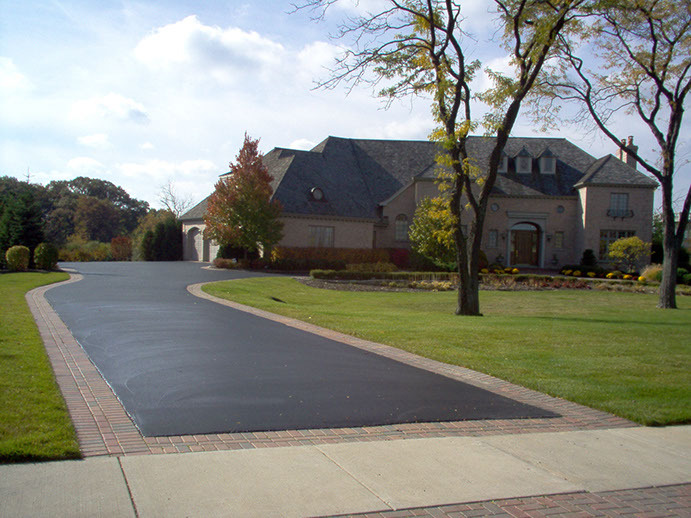 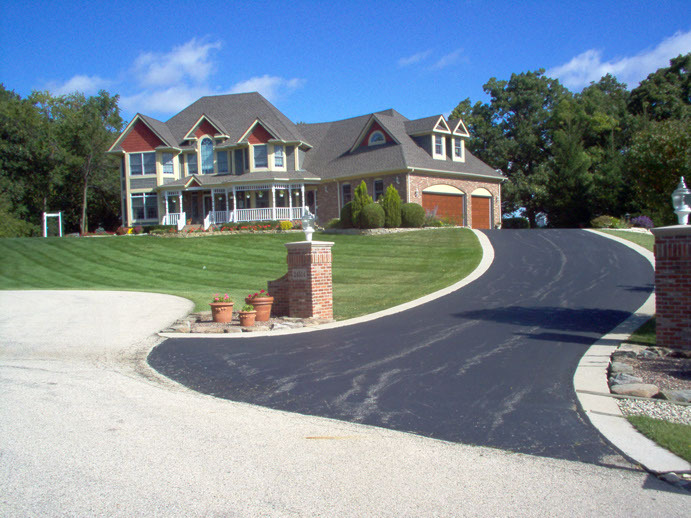 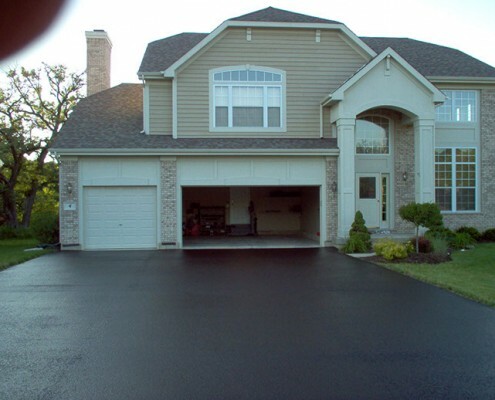 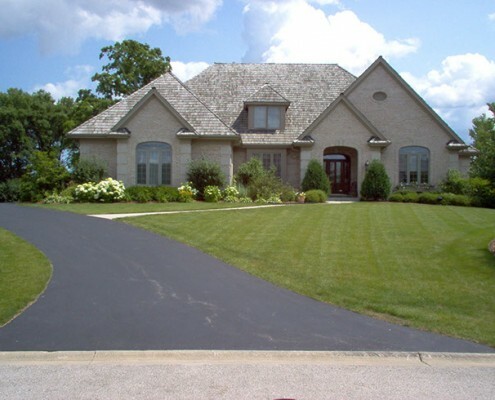 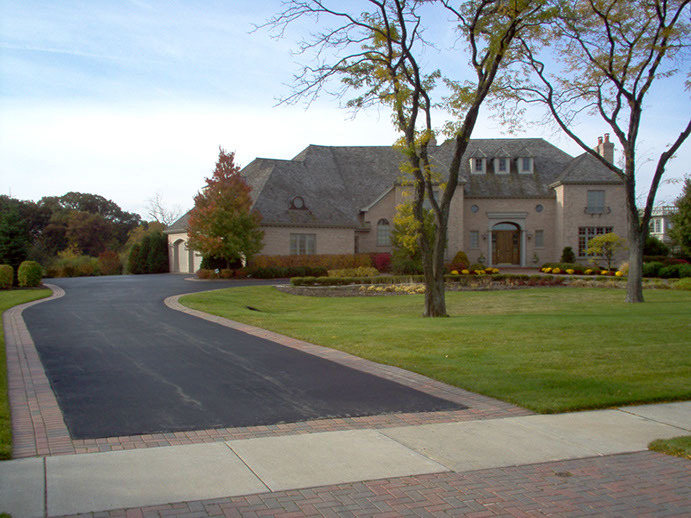 Established in 1979, Kaplan Paving is the Northern Chicagoland’s leader in commercial and residential sealcoating. 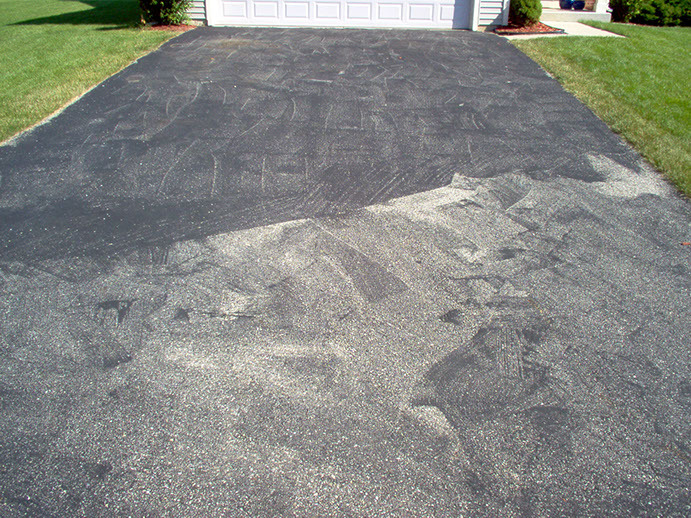 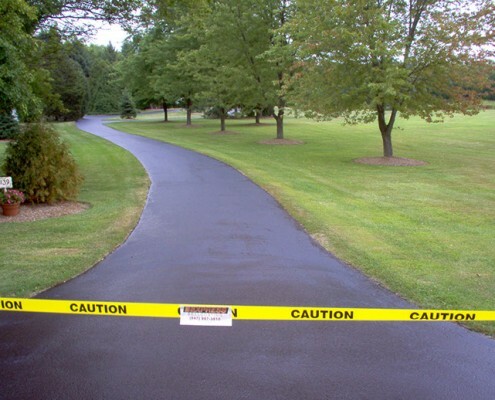 We are asphalt maintenance experts offering solutions for Residential and Commercial customers. Kaplan Paving sets the standard for exceptional sealcoating service. 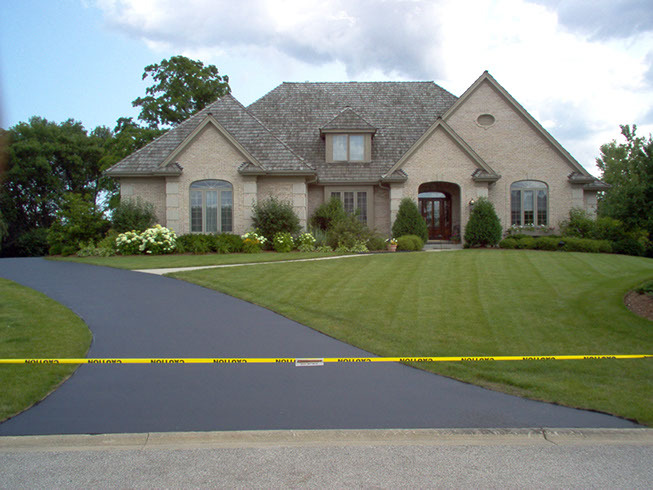 Combining neatness, professionalism and experience to deliver customized, durable maintenance services that last. 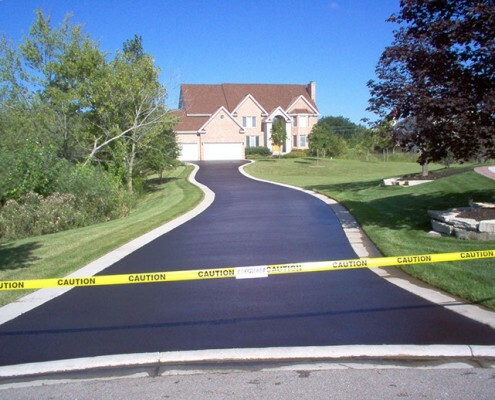 Kaplan meets your project requirements on time, on budget and with the quality you’ve come to expect from the best. 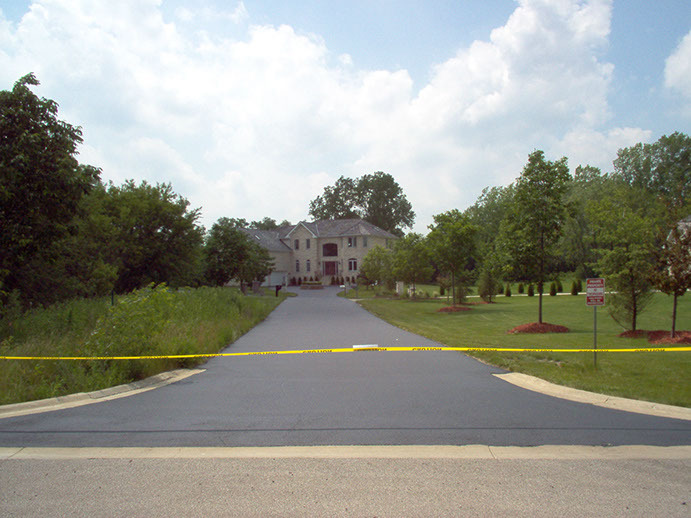 Since 1979, our Libertyville, IL company has delivered premium sealcoating services with a focus on your exact project requirements with expertise and business success that’s passed down from one generation to the next. 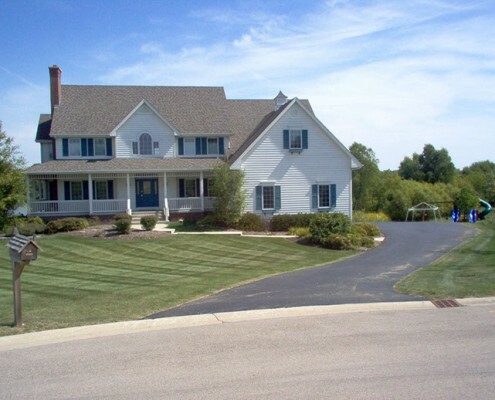 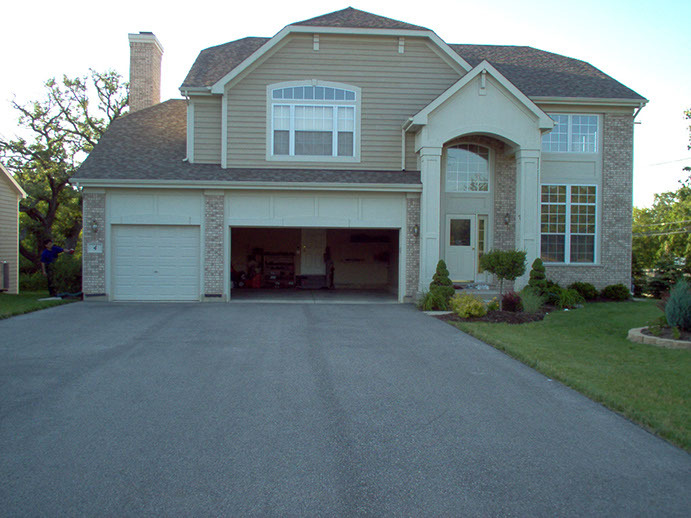 Centered around Lake County, IL and Cook County, IL serving residential, commercial and industrial properties, our qualified team treats every customer professionally and every project like it was our own home or business. 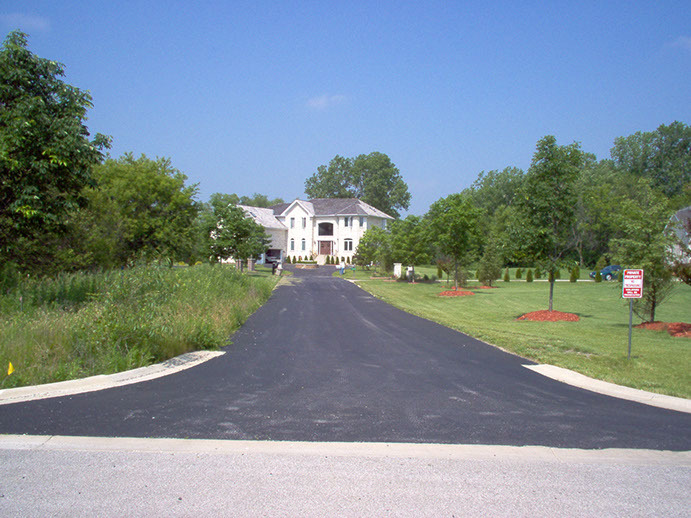 In addition, our staff members are fully certified, placing a priority on professional development and updated industry training. 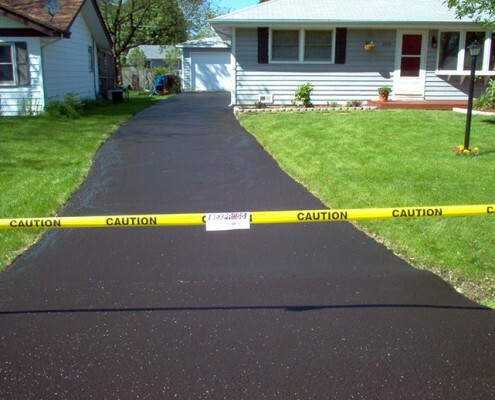 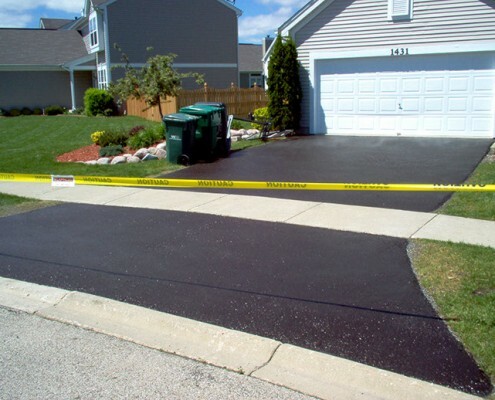 At Kaplan, our decades of experience have exposed us to every possible sealcoating project, from small driveways to large-scale commercial applications like hot rubber crack filling, line striping, and sealcoating. 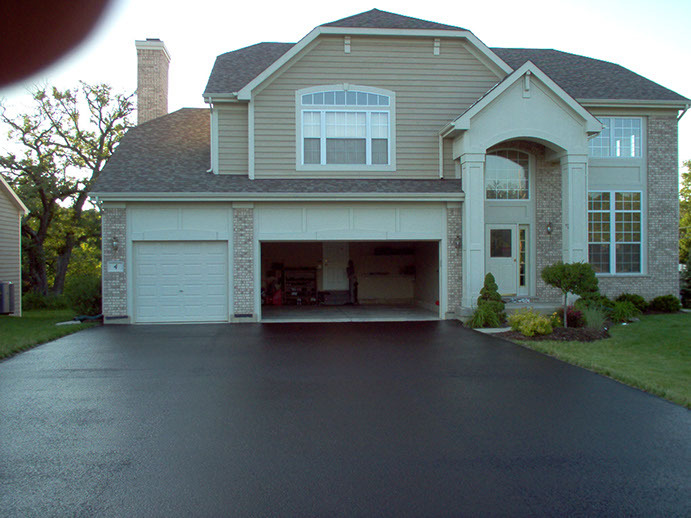 When the unforeseen arises, our trained staff handles it promptly without missing a beat, and our work is guaranteed to be neat and stand the test of time. 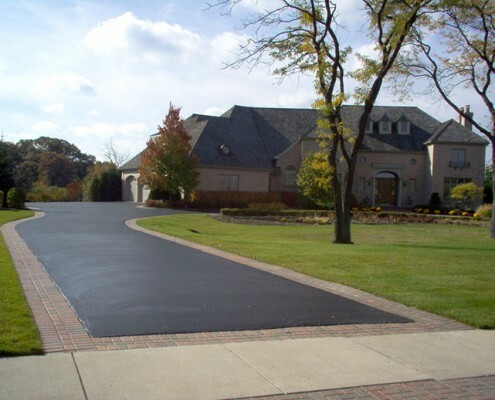 Sealcoating your asphalt surface is an easy way to extend the life of the asphalt and improve the curb appeal of your property – saving you money in the long run. 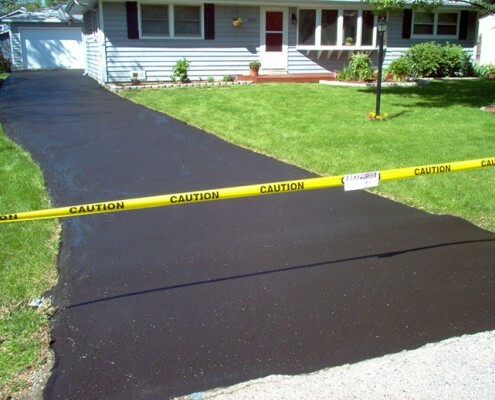 If you do not properly maintain your asphalt surface with regular sealcoat applications and minor cracking filling repairs, you could run into larger issues, like alligator cracking and the formation of potholes. 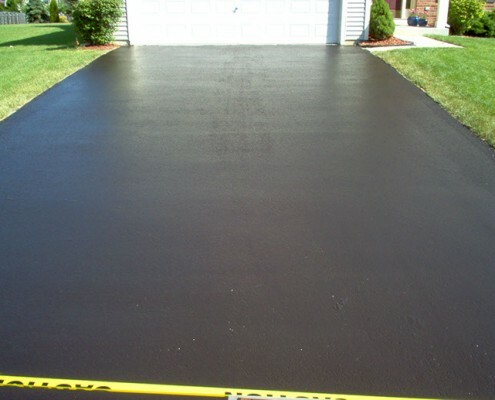 Sealcoating protects your asphalt investment from deterioration and is key to keeping an attractive looking parking lot or driveway. 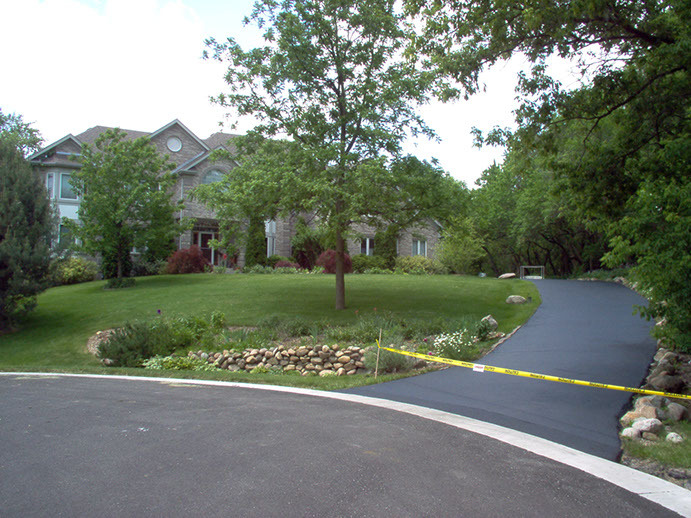 Protects against water penetration, rain, frost and snow damage. Accelerates melting of snow and ice on pavement surface. 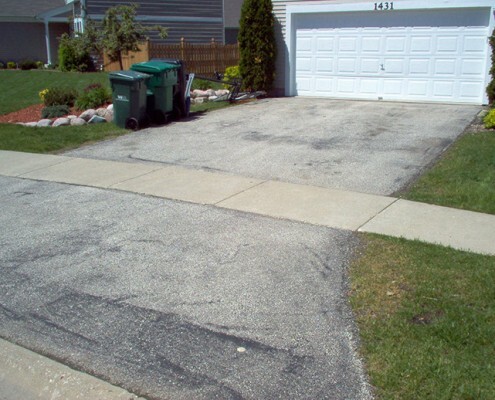 Reduces long term repair costs. 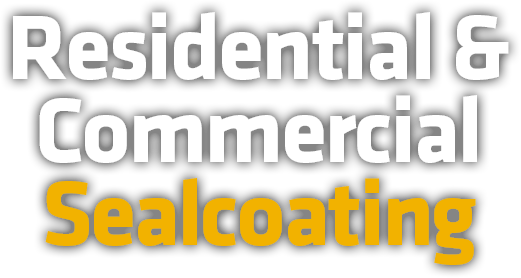 Protect against damage from sun, salt, and chemicals. 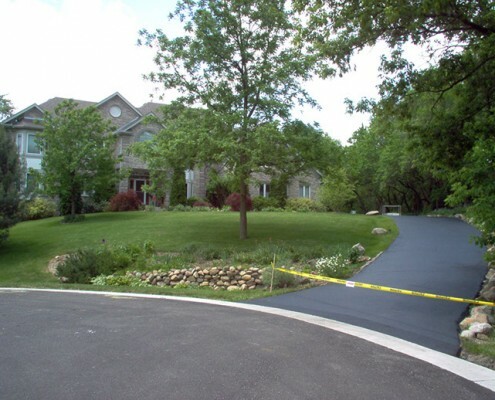 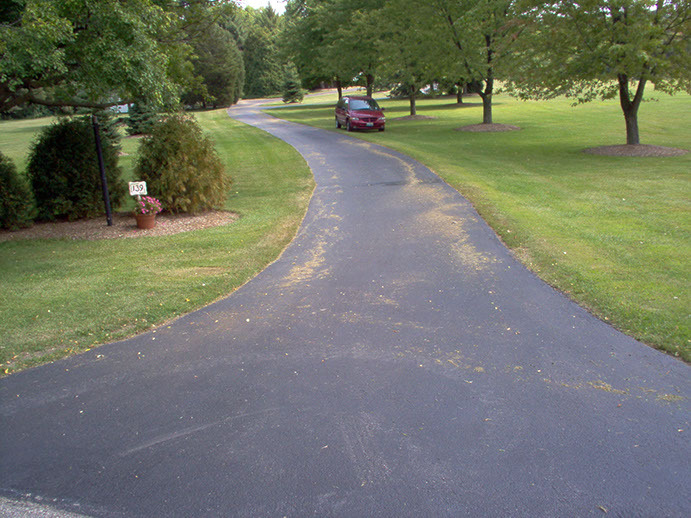 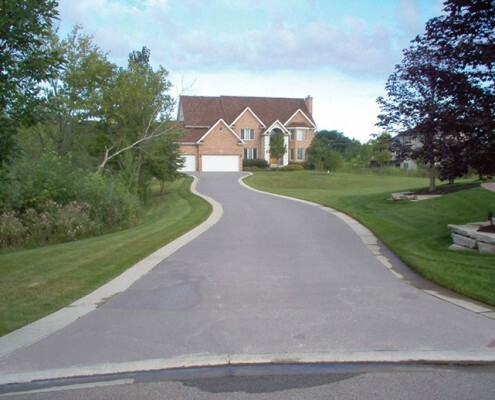 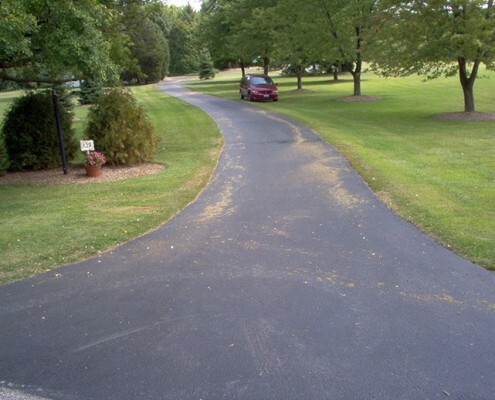 We also Provide Sealcoating and Asphalt Maintenance Services in Algonquin, Antioch, Arlington Heights, Aurora, Bannockburn, Barrington, Barrington Hills, Bartlett, Beach Park, Belvidere, Bolingbrook, Buffalo Grove, Bull Valley, Burlington, Carpentersville, Cary, Channel Lake, Clarendon Hills, Crystal Lake, Deer Park, Deerfield, Des Plaines, Downers Grove, East Dundee, Elgin, Elk Grove Village, Elmhurst, Evanston, Forest Lake,Fox Lake, Fox Lake Hills, Fox River Grove, Gages Lake, Glencoe, Glenview, Grandwood Park, Grayslake, Greenwood, Green Oaks, Gurnee, Hainesville, Hampshire, Hanover Park, Harvard, Hawthorn Woods, Hebron, Highland Park, Highwood, Hoffman Estates, Holliday Hills, Huntley, Indian Creek, Ingleside, Island Lake, Johnsburg, Kenilworth, Kildeer, Lake Barrington, Lake Bluff, Lake Forest, Lake in the Hills, Lake Villa, Lake Zurich, Lakemoor, Lakewood, Libertyville, Lincolnshire, Lincolnwood, Lindenhurst, Lombard, Long Grove, Long Lake, Marengo, McCullom Lake, McHenry, Mettawa, Morton Grove, Mt Prospect, Mundelein, Niles, North Barrington, North Chicago, Northbrook, Northfield, Oak Brook, Old Mill Creek, Oakwood Hills, Palatine, Park Ridge, Pistakee Highlands, Port Barrington, Prairie Grove, Prospect Heights, Richmond, Riverwoods, Rolling Meadows, Roselle, Round Lake, Round Lake Beach, Round Lake Heights, Round Lake Park, Schaumburg, Skokie, South Barrington, Spring Grove, St Charles, Third Lake, Tower Lakes, Trout Valley, Union, Venetian Village, Vernon Hills, Volo, Wadsworth, Warrenville, Wauconda, Waukegan, West Chicago, Wheaton, Wheeling, Willowbrook, Wilmette, Winnetka, Winthrop Harbor, Wonder Lake, Woodstock, Yorkville, Zion, Kenosha, Pleasant Prairie.